To be honest, I never used to be an icing fan. 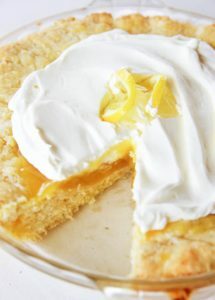 At birthday parties, I’d pick only the inside pieces of the cake and one of my favorite childhood memories involved sharing an entire boxed yellow cake with my brother in all its naked glory. But, then I learned some basic culinary skills and began to realize that homemade icing was not at all limited to a can in the baking aisle! 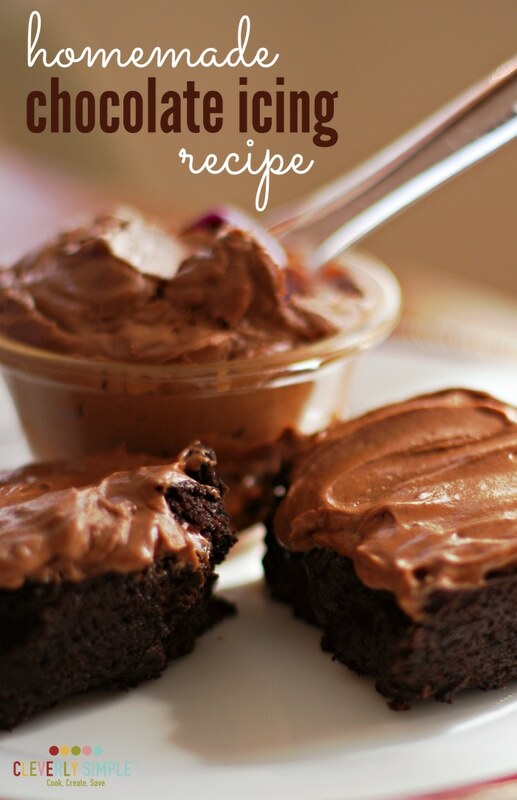 And this homemade chocolate icing recipe, in particular, became worthy! 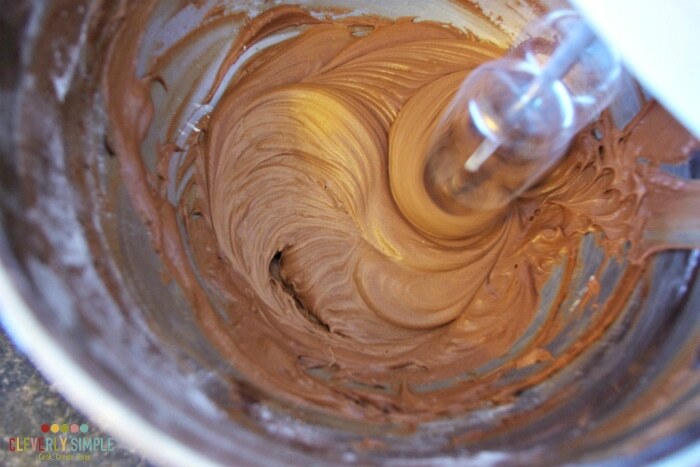 Making my own chocolate icing for baked goods is not only simple, but can be made exactly how I like it: Not overly sweet, and full of decadent, REAL chocolate flavor. Oh how things have changed. I even ice brownies now! Yep, it’s that good. 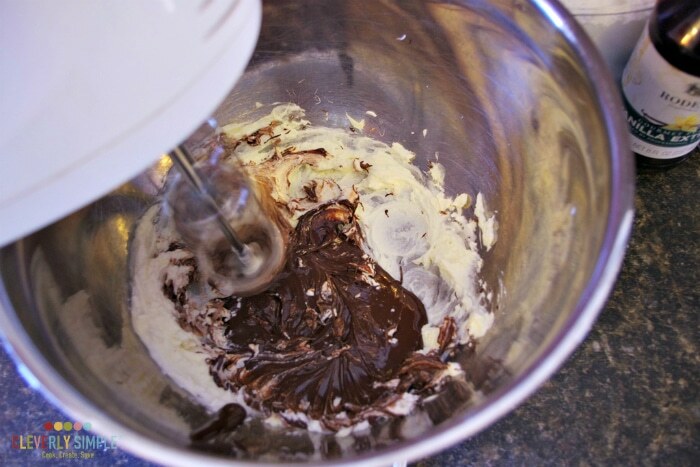 The secret to my chocolate icing is Greek yogurt and real melted chocolate. 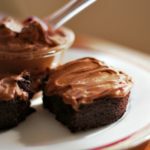 It’s not a new phenomenon to incorporate either, but I have tweaked with the ratios to come up with what I believe to be the best chocolate icing around. 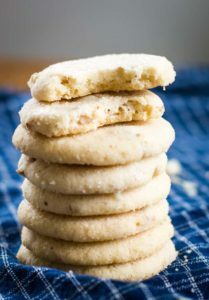 You’ll need powdered sugar, a semi-sweet Bakers bar, pure vanilla extract, Greek yogurt (which provides a rich, creamy texture) and softened unsalted butter. My reasons for using unsalted butter is that it tends to be sweeter in taste. Using unsalted also allows you to control the salt input. Different brands of salted butter have differing amounts of salt. I like to add my own pinch of sea salt at the end to really bring out the flavor of the chocolate. 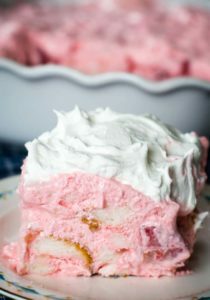 You can make this icing with a blender or mixer. Since I’m not making a giant batch, I’m going to use a hand held. Start by melting 1/2 of a 4 oz. Bakers semi-sweet chocolate bar. Set it aside to cool for 5 minutes. Meanwhile, in a larger bowl, mix together 1/4 cup softened unsalted butter (half stick) and 1/4 cup Greek yogurt until creamy. 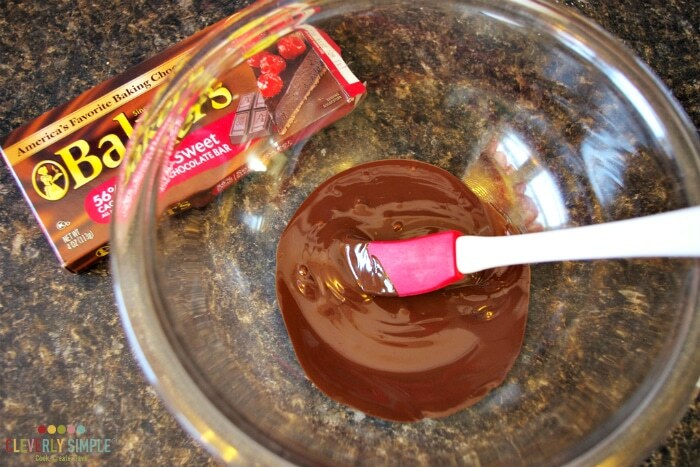 Pour in your melted chocolate and 1 tsp. vanilla extract. Mix until the butter and yogurt transform their color. Add in portions of powdered sugar until you have added 1 full cup and mix. Many recipes call for you to alternate between the liquid and powdered sugar to avoid the infamous puff of sugar in the air. You can avoid this by incorporating the powdered sugar with a spoon first, then using the electric mixer to finish it off. At this point, I add a couple good grinds of sea salt and mix it all on high for about 10 seconds until smooth and whipped. All done! 1. 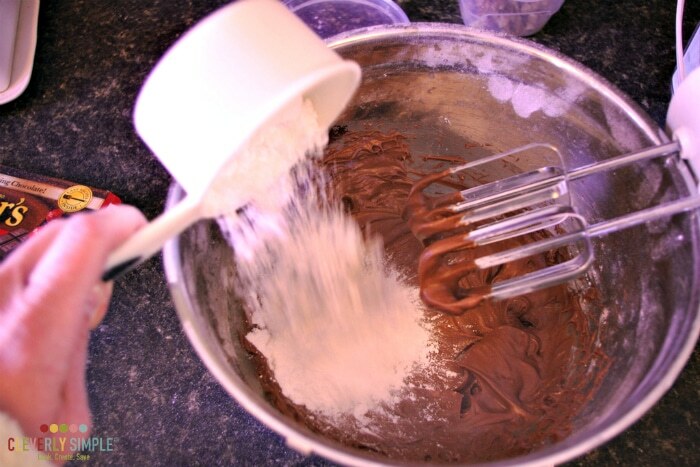 If you would like the icing to be a bit stiffer, pop it in the refrigerator for 10 minutes before spreading. 2. The quantities used in the recipe are sufficient to ice a 13×9 pan of cake or brownies or 2 dozen cookies. You will need to double it for a 9 inch layered cake. 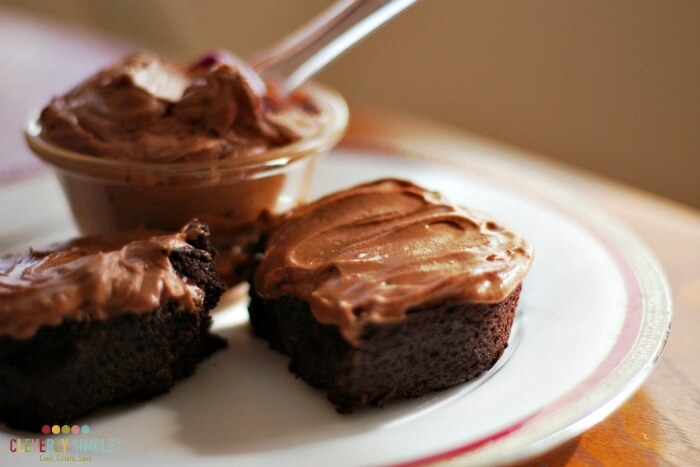 Homemade chocolate icing made with greek yogurt and semi-sweet chocolate. Melt half of a 4 oz. Bakers semi-sweet chocolate bar. Set it aside to cool for 5 minutes. 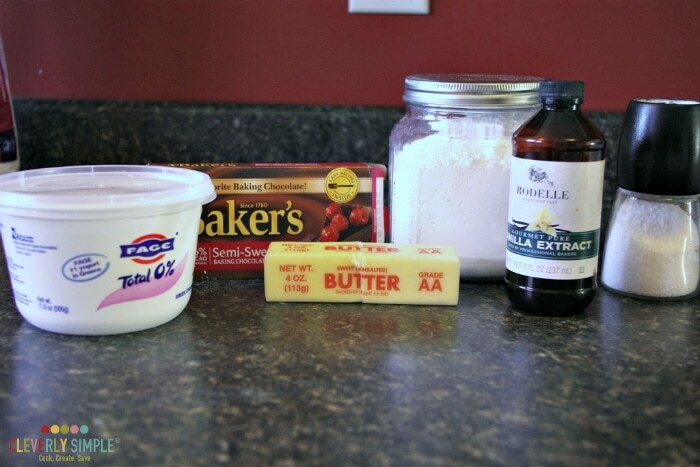 Mix together 1/4 cup softened unsalted butter and 1/4 cup Greek yogurt until creamy. Pour in chocolate and 1 tsp. vanilla extract. 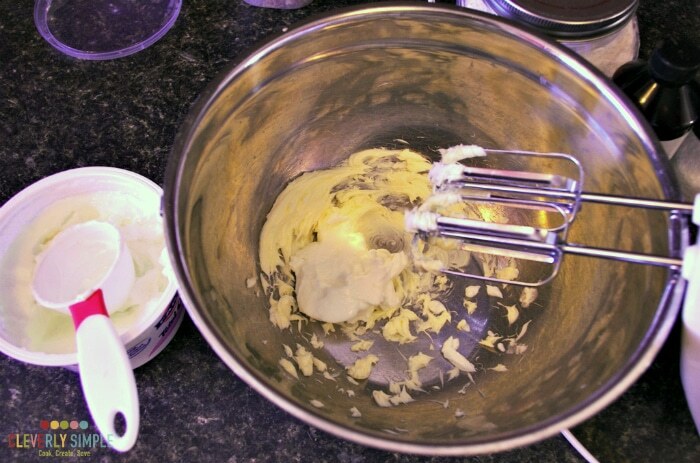 Mix until the butter and yogurt transform their color. Add in portions of powdered sugar until you have added 1 full cup and mix. If desired, add a couple good grinds of sea salt and mix it all on high for 10 seconds until smooth. **If you prefer the icing to be stiffer, pop it in the refrigerator for 10 minutes before spreading. **These quantities are sufficient for a 13×9 pan of cake/brownies or 2 dozen cookies. You will need to double it for a 9 inch layered cake. Looking for the perfect cake to use this icing recipe with? 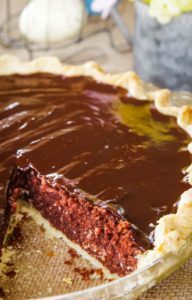 You need to try my best Homemade Chocolate Cake recipe! 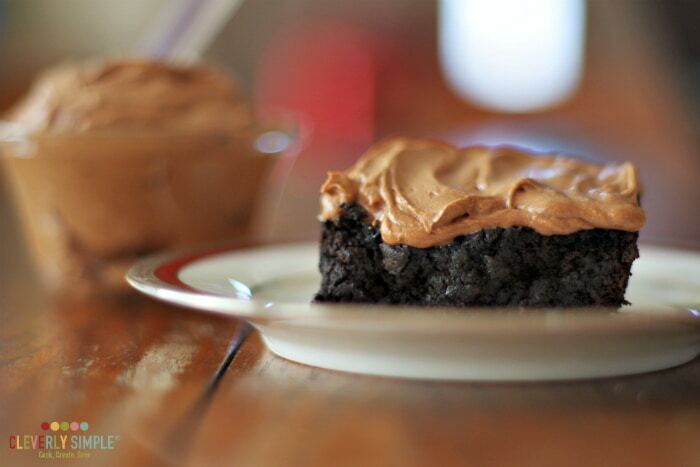 It may also be a great topping for these Sweet Potato Brownies!